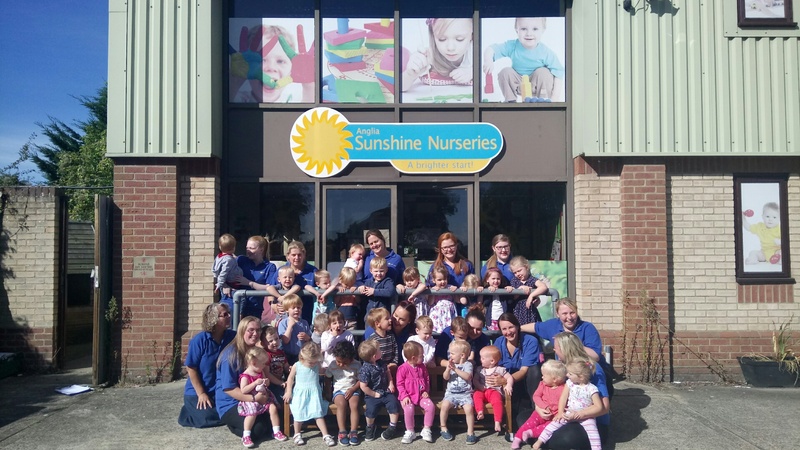 Take a look at our video tour of Anglia Sunshine Nurseries! Our video tour of the Nursery allows you to see our nursery right now from your PC or phone. And if you like what you see, why not book a visit with us.